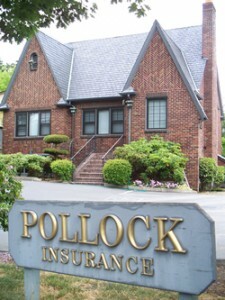 Manage Policy - Pollock Insurance, Inc. 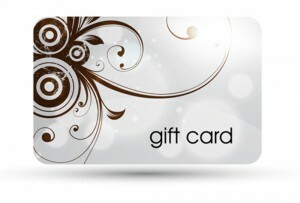 Here you will find information to easily make payments, file a claim and more. If you ever need help, we’re just a phone call away!